It’s finally Spring! 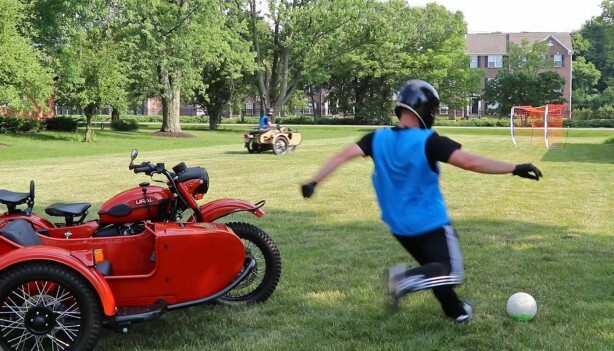 We love motorcycles, sidecars and soccer. Here’s how we combine the three to shake off the Winter cold.